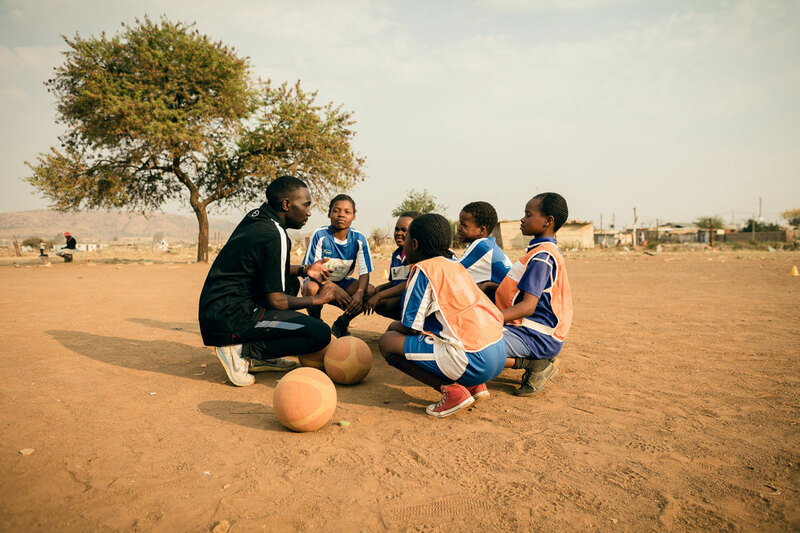 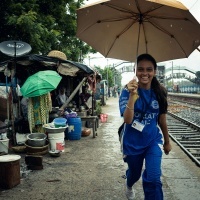 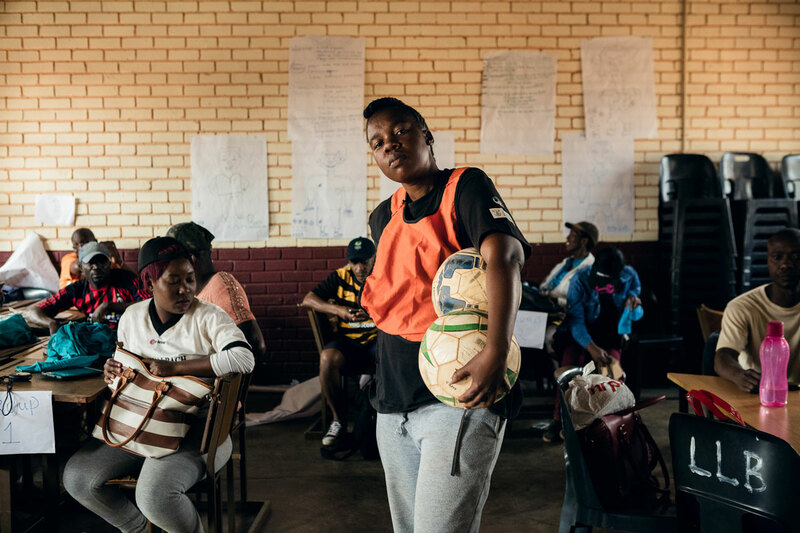 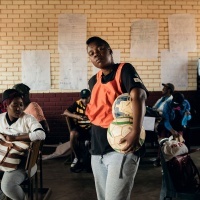 As a part of the Premier Skills programme run by the British Council, Premier League coaches travel to impoverished parts of the world to be football educators – guiding local coaches and running training programs for children. 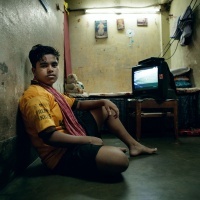 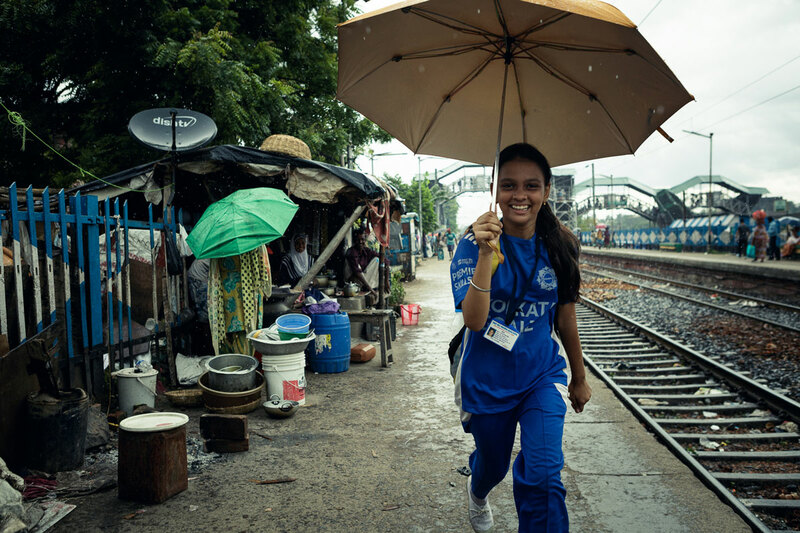 Photographer Charlie Clift was commissioned to document this work and its impact in Johannesburg and Pretoria in South Africa and Kolkata in India. 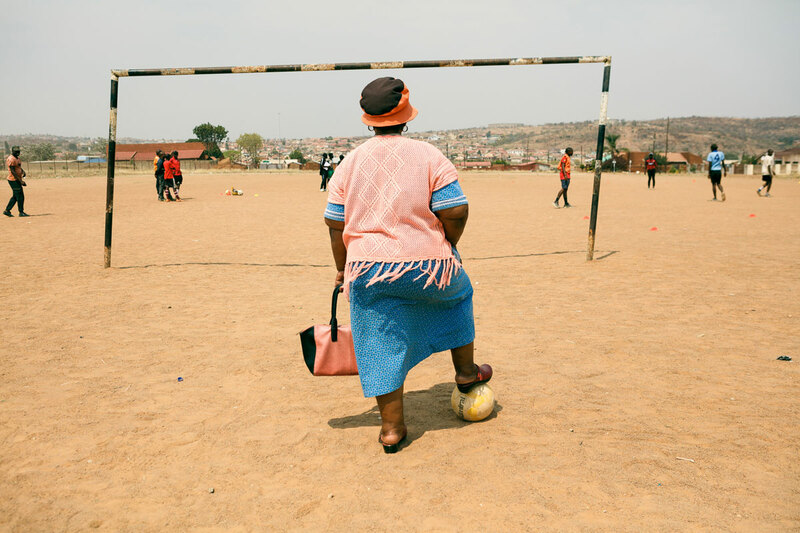 Clift invested two years researching and planning the project, ultimately spending time living within the communities benefiting from Premier Skills. 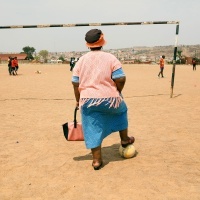 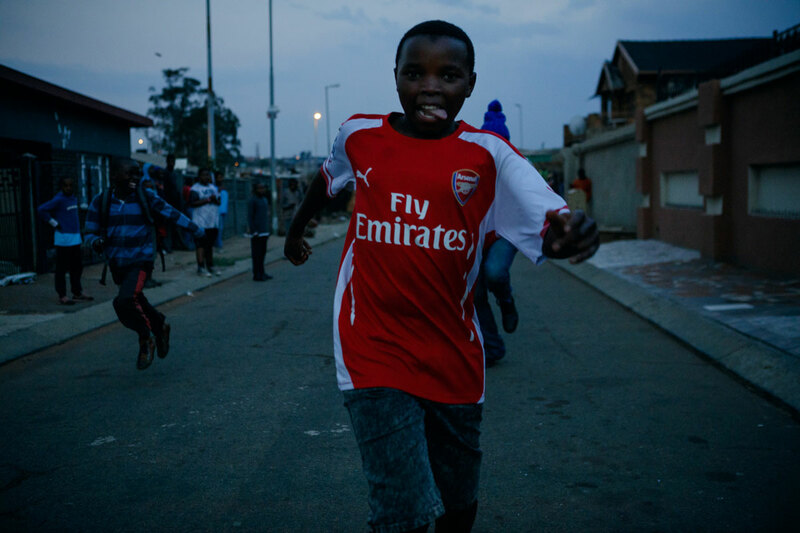 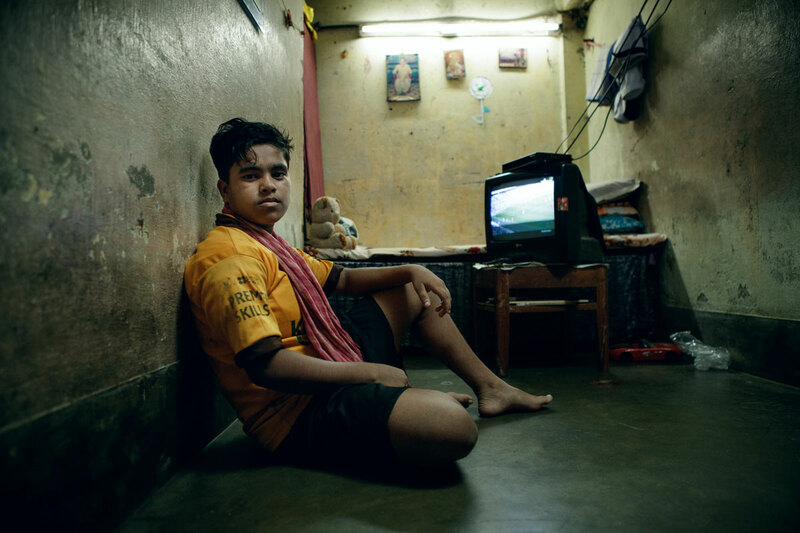 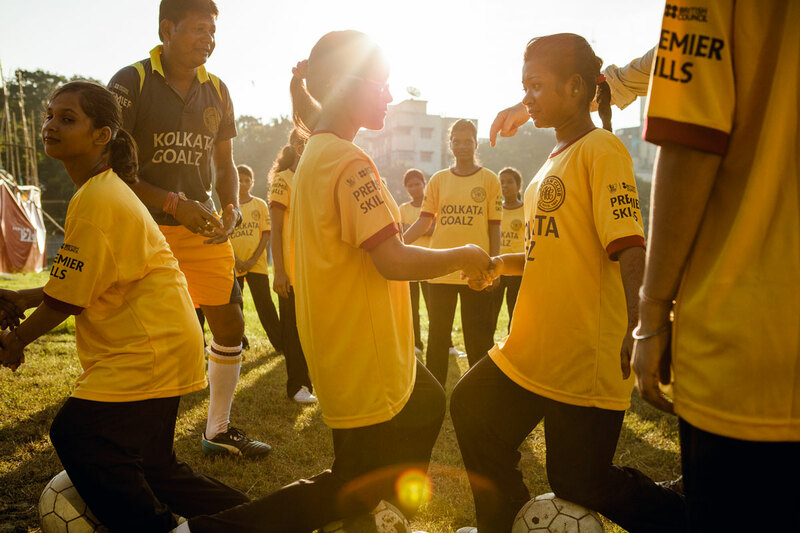 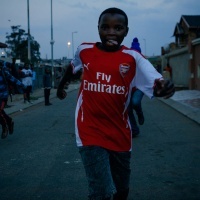 He has returned with images that illustrate the joy that football brings to these children in need and highlight the positive impact of the programme. 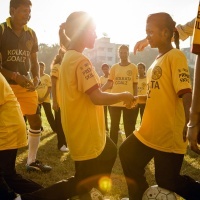 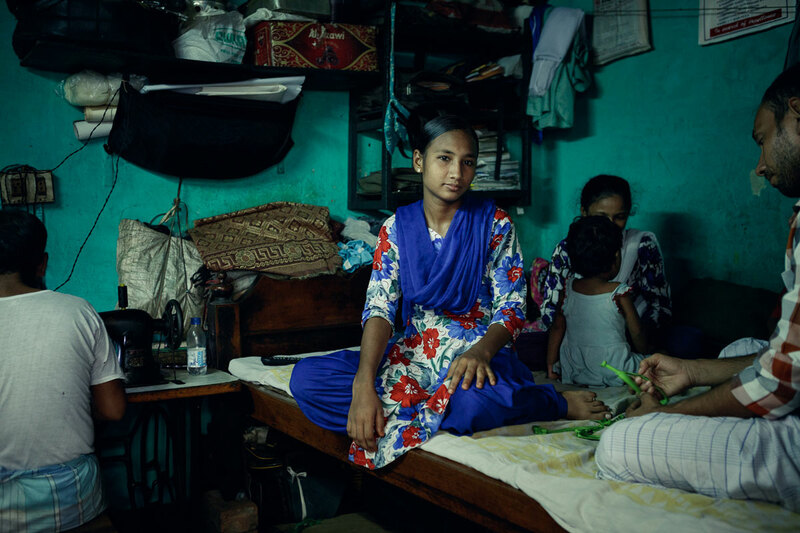 This series of photographs will be on display at the British Council, London till March 24.